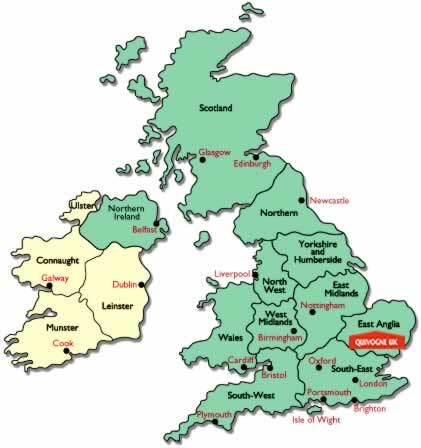 Quivogne UK is a family run business who has been importing the Quivogne range of equipment into the UK for the past 24 years. Being farmers ourselves - we know what is needed and expected from our equipment. Award winning Quivogne UK is based near Ipswich in Suffolk and with the use of an extensive network of independent area dealerships supplies the whole of the UK with their range of products. 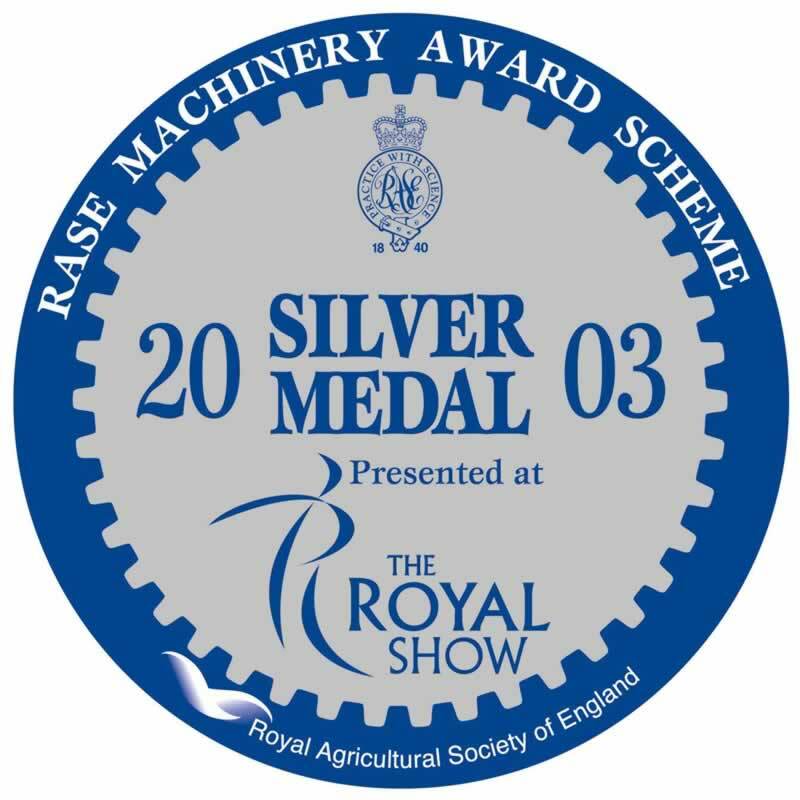 Established in the UK in 1990 by primarily selling Disc Harrows, Quivogne UK has gone from strength to strength introducing a wide range of quality equipment to successfully challenge the more established agricultural manufactures in the UK market. Quivonge UK aims for consistent improvement and innovation of new products, ensuring that the production of machinery is to the highest quality, which in turn will give reliability at a value for money price. Guided by this objective, the company has a record of cautious expansion and solid business practice, enabling them to have built up a reputation which is well equipped to meet the challenges of today and the future. Quivogne UK markets a wide range of agricultural equipment including primary and secondary cultivation machines - ranging from 1.00m to 12.00m working widths, rolls - ranging from 4.30m to 12.30m working widths with and without levelling boards, front mounted crumblers and presses with the options of levelling boards or leading tines - ranging from 1.50m to 6.00m working widths, and various models of heavy duty flail mowers and toppers - ranging from 1.20m to 6.00m working widths. Quivogne UK is also the UK importer for Perard who specialize in high quality grain transfer equipment such as the Interbenne chaserbin and the Trans-eXpress mobile grain transfer system. Quivogne UK are also the UK importer and distributer for Cochet who are the European market leader in header trolley manufacture and sales.